IS IT REALLY THE PERFECT COLOR? 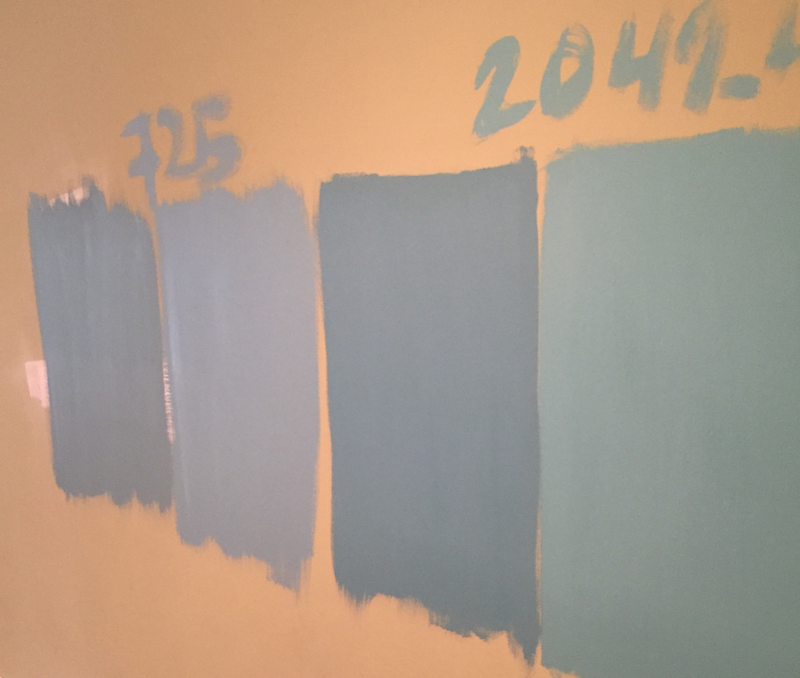 After looking at dozens of paint swatches, you’ve done it; you’ve found THE perfect color! But before you buy a couple gallons and prep, prime & paint your space - WAIT! 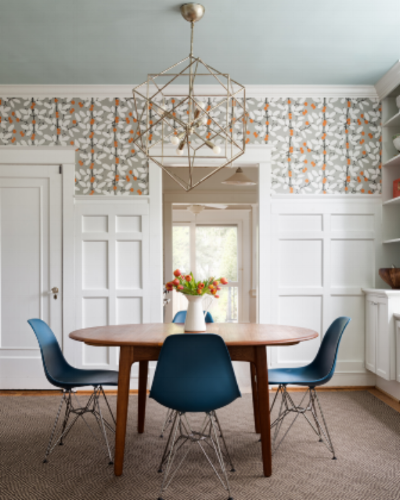 Chances are, that color you just fell in love with will look totally different on your walls. And suddenly your ‘Tranquil Sunrise’ looks more like ‘Compost Pumpkin’. Yikes. Well, there’s a simple way to avoid this. Test, test, test. First, buy a pint of each of your top color choices. (I suggest your top two picks.) Then, paint a two foot by two foot patch of each color on the wall, side-by-side. Make sure to paint in a couple different areas of your space, depending on the natural light in the room. When the paint is dry, you’ll want to see how the color(s) look in both the daylight and in the evening, too. If you find a color on the first try, fantastic. If not, head back to the paint store for another pint and repeat. Multiple trips to the paint store can be a pain but repainting an entire room or, even worse, living with a color you don’t love really stinks. Believe me, the extra time and effort you spend upfront will ensure a color you’ll love for years! P.S. Our favorite wall paint, in most cases, is Benjamin Moore ‘Aura’ (matte). It costs a little more but it’s worth it for a rich, non-fading, scrub-able color!! Of course you know how we love to share beautiful images and design ideas each month. Well now with Mark on the team, we’re excited to share the awesome tunes we’ve been humming along to in our office! We hope you enjoy this personally curated playlist featuring songs both old and new – from Bowie to Frankie Cosmos (who’s that?). Click here to start filling your space with the sounds of AHI Office Tunes Volume 1 - we’re anticipating this will be the first of many! Drop us a note and let us know what you think!